Union Institute & University proudly welcomed the Most Honorable Portia Simpson Miller, 1997 alumna, as the keynote at National Commencement Ceremony on Saturday, October 28, 2017. 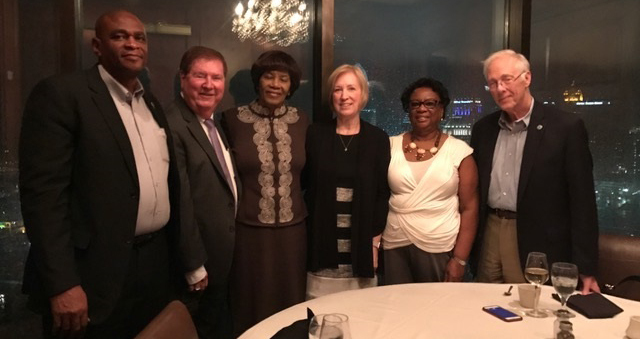 As guest of honor, she was treated to a dinner at Dr. and Mrs. Sublett’s home with Board of Trustee members on Thursday evening. 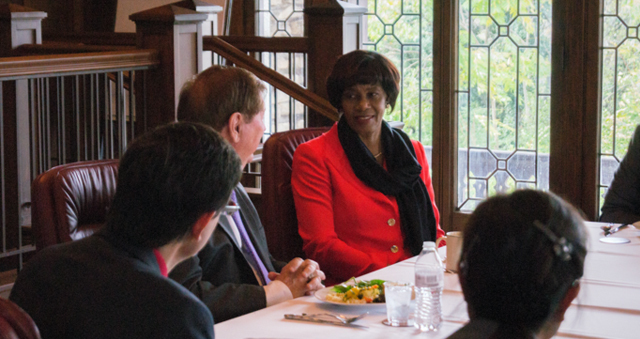 On Friday she lunched with university leaders, met UI&U staff and toured the historic building that houses Union’s national headquarters. Friday evening she was the honored guest at a dinner with dignitaries and friends of Union. In her keynote, the former prime minister reminded the more than 75 graduates that her story is the Union story. Born into humble beginnings, she had big dreams that required a college degree that would eventually lead her to make history when she became Jamaica’s seventh and first female prime minister in 2006 and elected a second time serving from January 2012 to March 2016. 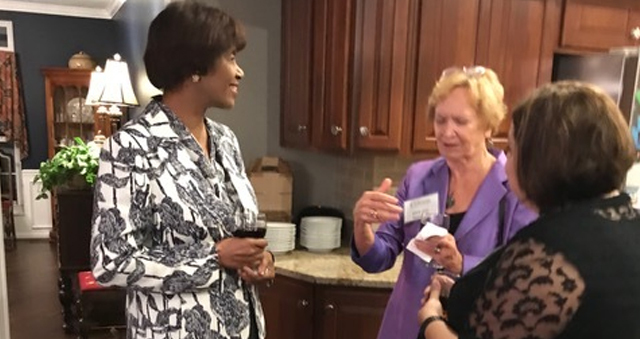 She congratulated the new alumni on their perseverance to follow their dreams and asked them to join her in UI&U’s 53-year legacy of highly motivated adults positioned to pursue professional goals and a lifetime of learning, service, and social responsibility.  Your dream to follow a new career path starts today be enrolling in one of Union’s degree programs designed for the busy adult. Click below to find the right program for you.